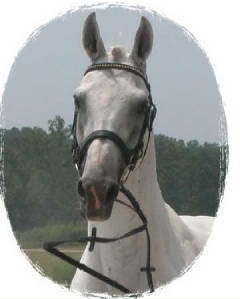 16.3 Hand Belgian Warmblood Stallion. He will be missed! Broodmare care and foaling: $550/month plus veterinary fees. Mare must stay a minimum of one month prior to foaling, and one month after. Foals are IgG tested after birth at owner's cost. Reasonable fees for great service!